Bristol now has more than its fair share of vegan and veggie places to eat, earning it a place as the most popular vegan city in the world. We now have two vegan markets (Mondays at St Nicks and House of Veg), vegan food tours, a Dal Festival and even vegan vending machines. I’m always happy to go to vegetarian restaurants, and tend to eat out a lot at Japanese, Korean and Indian restaurants, which by their nature offer extensive vegetarian choices (check out Tuk Tuck, Bento Boss and Nutmeg for particularly good examples of this), but even so it seems only fair to have a fully fledged vegetarian give their thoughts about the best of what’s on offer. 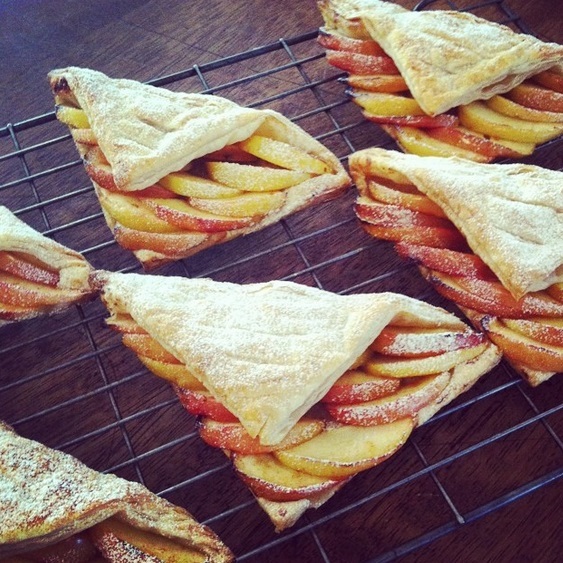 Read on to see what other plant-based treats you can get your hands on across the city! Vegan mezze which arrives in a dazzling display of colours, with flavours to match. A perfect place to bring friends and share a bundle of plates. Try the cocktails and vegan kebabs too! From the same team behind the brilliant Gallimaufry across the road, this small and colourful restaurant on Gloucester Road serves up a selection of vegan dishes taken their inspiration from across the globe. They also do a selection of tasty fresh juices, and even have their own micro herbs growing just by the kitchen! Not an entirely veggie menu, but Root puts vegetables & pulses front and centre of its menu, with meat, fish and dairy taking a back seat. The quality here is first rate, some of the best food in the city without a doubt. In addition to their Northern thali which includes a yummy paneer curry, they also do a dairy free thali, alongside numerous veggie snacks and sides such as mango and paneer shish kebabs, masala dosa, uttapam and crunchy salads. An unassuming Caribbean cafe/restaurant opposite Sofa Project on Old Market. Curry, stew and rice’n’peas are the order of the day, as well as fresh juices, smoothies and cakes. Everything is vegetarian, if not vegan. Expect a friendly welcome. Some of the most sophisticated vegetarian food to be found in Bath or Bristol. It’s a little expensive, but it’s worth it for the imagination and skill that goes into the food. Dishes often comprise hot, warm and cold elements. Expect menu items such as steamed beetroot with blackcurrant sorbet, truffled broccoli with cauliflower pannacotta, or glazed mushrooms served with cheese-filled profiterole-style pastries. When it comes to dessert, the salted chocolate tart is out of this world. No longer are the dirtiest burgers and loaded fries for meat eaters – Oowee do a ridiculously tasty line in plantbased junk food, from buffalo cauliflower to mightily stacked burgers, waffle fries and more! Hungover vegans rejoice! Bristol’s latest vegetarian restaurant, this place is a good mix of sophistication and cosiness. Choose from a variety of seasonal plates such as stuffed aubergine, courgette spaghetti or Vietnamese style spring rolls, or go for the tartines topped with ever-changing combos including beetroot hummus, labneh or broad bean & mint. The cocktails are also bang on. Up until recently, pizza was the nemesis of all those who had to avoid dairy, but not anymore. Pepe Nero can be found at The Beer Emporium on King St or The Full Moon on Stokes Croft and are proud purveyors of pizza which aims to cater to everyone, whether they be carnivores, vegetarians or vegans. The menu is extensive, so you’re not just limited to a couple of options or substitutions. Other amazing places to check out which aren’t exclusively veggie but offer a brilliant choice of vegetarian & vegans dishes include Souk Kitchen (modern Middle Eastern with a bright, fresh menu -every dish bursts at the seams with flavour), Pieminister (including a vegan pie, and vegan/GF gravy!) No. 1 Harbourside, The Old Market Assembly, Yakinori (including vegan sushi and a range of noodle & curry dishes) and Wilks (this Michelin-starred establishment has a veggie trump card up its sleeve – Sunday’s five course vegetable tasting menu!). You can also customise the menus at Pizzarova and The Burger Joint to build your own veggie or vegan meal! 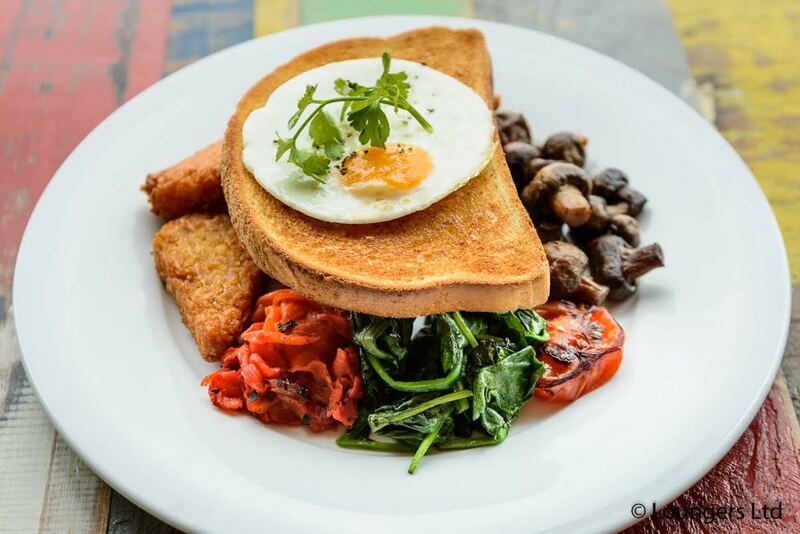 This cosy totally plant-based Totterdown cafe does the most epic breakfasts, as well as some stonking roast dinners and evening menus. They also do rainbow waffles and epic cakes. Basically, get yourself there and be prepared to want to order everything. This Bath café offers wholesome, imaginative food, most of which is vegan, and there’s even a raw option. Choose from standard cafe fare such as soup, sandwiches and cake, or larger meals such curry, noodles and mezze platters. Everything we’ve tried there has been lovely. A focal point on Stokes Croft – vegan-centric Kino attracts a loyal fan base regardless of their diet with its wholesome and homemade menu, ranging from their spicy burgers, to vegetable stews and curries, through to a mouth-watering range of cakes, tarts and biscuits. They also run a great programme of events, including gigs, talks and workshops. If you want indulgent cakes that also happen to be vegan, head to North Street for a selection which includes sandwiches, biscuits, tarts, gateaus and afternoon tea (you can also enjoy a vegan afternoon tea at Cox & Baloney, hurrah!). In the former Arch House Deli you’ll now find an entirely vegan cafe. The menu include sandwiches, soups, cakes and buddha bowls for you to enjoy in a light and relaxed setting. Now boasting a totally veggie & vegan menu, this spacious cafe on Silver St next to Broadmead usually has seats available, and a very tasty selection of hot dishes alongside wraps, tarts, flatbread pizzas and absolutely lush cakes. Vegan junk food you say? Count us in! Having started in London, VX have opened their second branch on East St in Bedminster and are serving up all manner of meat and dairy free filth including hot dogs, kebabs, nachos and huuuuge cake. You can also find a great range of veggie and vegan options at Taste of Napoli in Broadmead (who even do a selection of vegan breakfast pastries & pizza), Better Food Co, Workhouse Kitchen and Folk House Cafe. We’re also lucky to have several excellent local chains which provide impressive vegetarian and vegan options, including Friska, Biblos and Boston Tea Party – check out their websites for more menu information. Indian street food with a modern twist – bubble and squeak samosas anyone? 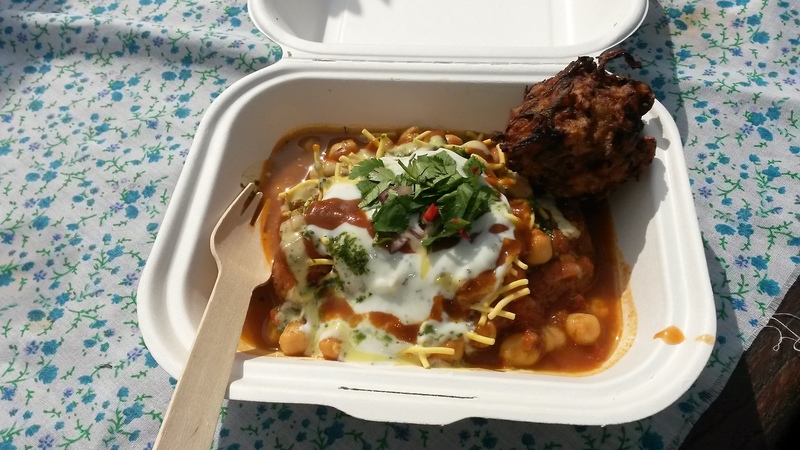 You’ll spot Gopal’s Curry Shack at markets all over Bristol, as well as their container at Cargo 2 in Wapping Wharf. The Aloo Tikki Chaat comes highly recommended. You’re spoilt for choice here, whether it’s the good value filled rolls & snacks from Royce Rolls, weighty falafel boxes from Eat a Pitta, gorgeous vegan cakes from Ahh Toots, grilled veggie wraps from Matina, Mediterranean salads from The Olive Works, comforting curry from Spice Up Your Life, Szechuan noodles from Chilli Daddy, spicy snacks from Caribbean Wrap or a vegetable tagine from Al Bab Mansour. And that’s before I even get on to the meat-free delights of The Sausage Station, Pieminister, Source and Eatchu, as well as the aforementioned Vegan Market on Mondays, Farmers Market on Wednesdays, and street food market on Tuesdays & Fridays, phew! Whether it’s the stall by the fountains or the shop on Cotham Hill, Falafel King is surely a cornerstone for most vegetarians and vegans in Bristol. 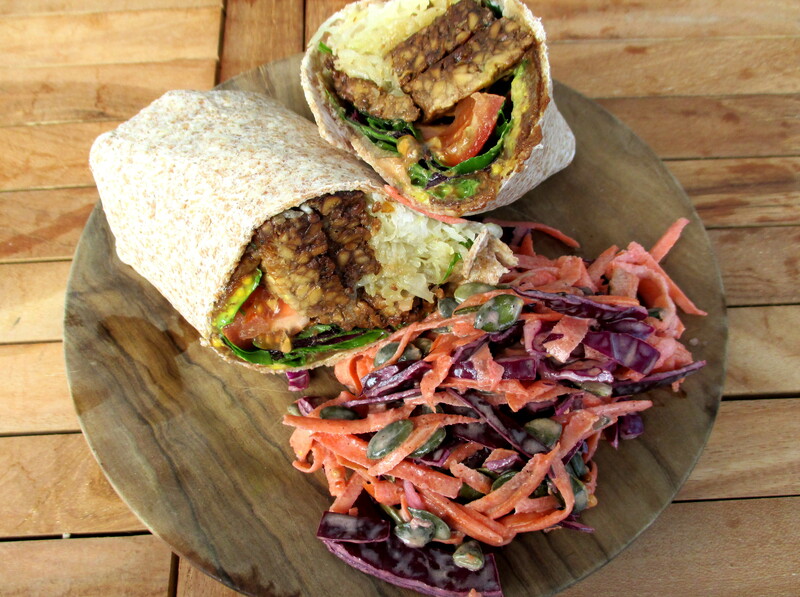 The sturdy falafel & salad wraps come in two sizes (we’re yet to finish the large one in less than two sittings) with a selection of sauces, plus there are also muffins and baklava if you fancy a sweet treat. The Spotless Leopard van can be found on Alma Rd from Tuesday to Thursday, and on Gloucester Road on Saturday, serving vegan sandwiches, salads and wraps, as well as warm offerings such as spanakopita or lentil burgers. There’s also cake; lovely, lovely cake. Lots of wonderful cake. The coconut, lime & raspberry variety is a personal favourite. A strong contender for the best falafel in town, Edna’s Kitchen is situated on the edge of Castle Park near The Galleries and is open every day from 10am until 5pm. Everything on offer here is vegetarian or vegan; as well as falafel there are halloumi wraps, sabich (aubergine and egg), and eija (herby frittata). Fresh, quick and very tasty. Not exclusively vegetarian, but included in this round-up for its wide range of veggie pizzas and salads. The vegetarian ‘fish’ (ok, halloumi) and chips is a good choice, but we’ve heard good things about the meat-free Sunday roasts too. 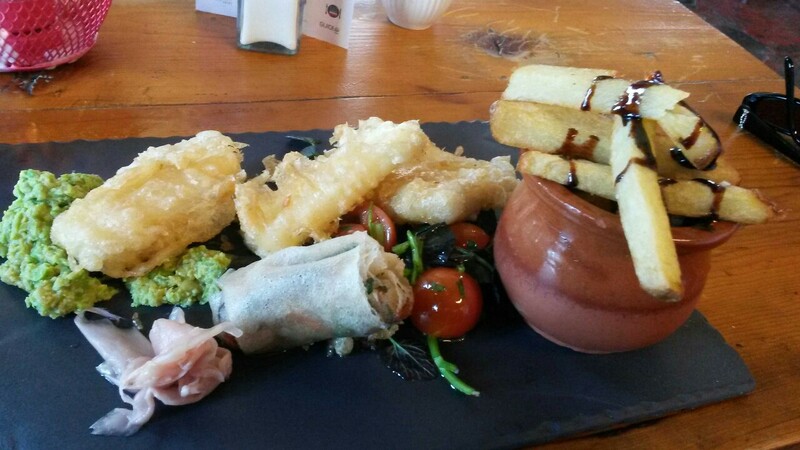 Fresh and adventurous food which wears its eco credentials on it sleeve. Poco does a broad selection of Mediterranean and Middle Eastern inspired tapas dishes, such as spanakopita, fattoush, various homemade dips and seasonal cheeses. Laid-back cafés with at least one – but often more – veggie version of everything on its menu. You’ll find the usual suspects here: falafel burger, lentil curry, paninis, and there’s often a vegetarian special. The Lounges do a good breakfast too, with lots of choice for non-meat eaters, and there’s also an entire menu just for vegans. Another café with a fairly extensive vegetarian menu, covering baguettes, baked potatoes and vegetable tarts. The soup, pasta and risotto of the day are always vegetarian too. Hopefully we’ve given you enough choices to consider, but where are your favourites? Did we miss anywhere off? Thank you for this post! As a vegan I sadly have to write off a few of your recommendations but there are a few on there I wasn’t aware of which I’m really looking forward to trying! Glad you enjoyed, and thanks for the extra tips! I’m kicking myself for not mentioning Pepe Nero or Biblos, but the others are all excellent shouts too. I’ll try and drop as many extra names into the piece as possible! Pepe Nero, Thali Cafe and Friska are good shouts. Is Tampopo really that vegan-friendly though? (That’s the place in Cabot Circus, right?!) Last time I went there was barely anything that was marked as vegetarian, let alone vegan! I also think Boston Tea Party’s vegetarian fare has gone downhill in recent years – especially the ‘super salad’. Used to be amazing, now it’s just shoots and seeds. 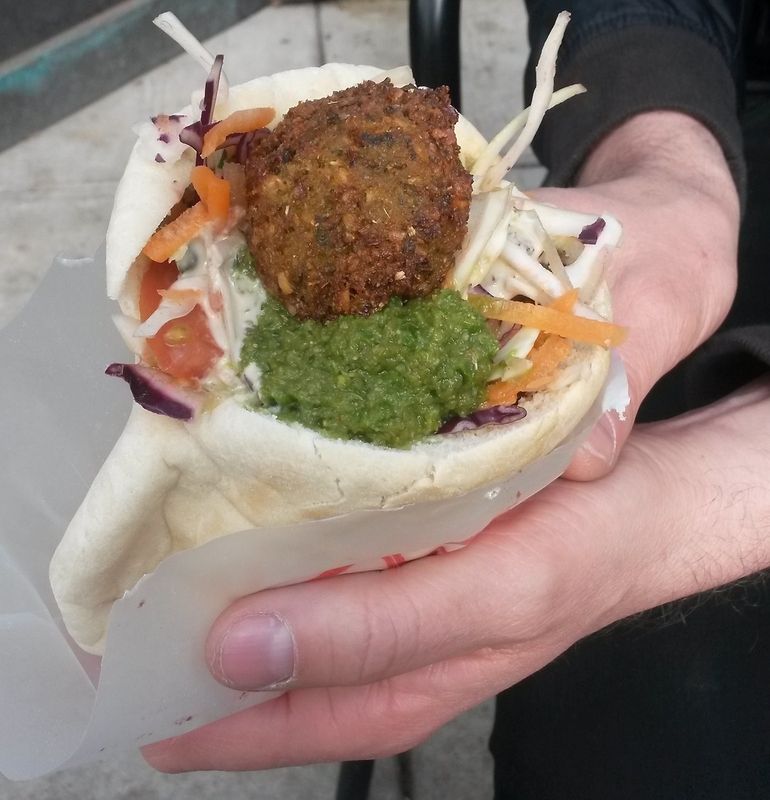 Edna’s kitchen IS the best falafel in town – it’s wonderful. The Lounges, however, are pants… especially the food… We have some guests this weekend – not vegetarians – but this list will come in very, very helpful with refreshing my memory of a few of Bristol’s great places to eat! Hurrah, glad it’s helpful! I’ll need to enrol you and the others for a Clifton or Kingsdown pubcrawl soon! I’ve not yet, but they’re definitely on the list to try! Maitreya Social is excellent – we went there for a (veggie) friend’s birthday and even all us carnivores were really impressed and didn’t miss the meat! Service was excellent too – our waitor went through the entire menu, explaining what each dish was like and giving recommendations. Excellent experience. Bit of an overuse of ‘excellent’ there, oops..! Deserved though. I’ve always had a great experience at Maitreya, looking forward to going back. Thank you for the comments, hope you find the rest of the site useful! So glad you enjoyed Chapel Arts Cafe. I work there, and love hearing all the positive feedback we get about the food! Great write up with lots of interesting places I can’t wait to check out!